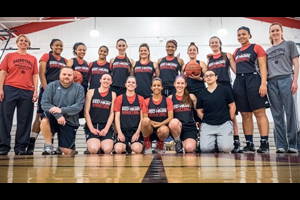 Montclair State Women’s Basketball will be hosting a Elite Prospect Camp open to high school girls who are interested in playing college basketball. 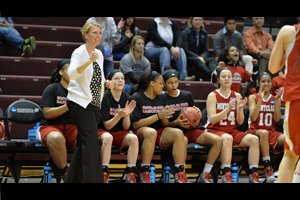 Montclair State head coach Karin Harvey and her staff will be running the camp. 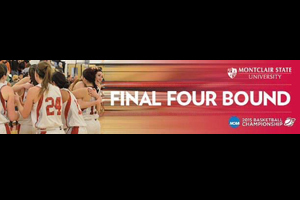 Camp will consist of skills and drills, 3 game sets, a campus tour, and a Montclair State T-Shirt. Early Bird discount: $25 off if registered by April 30th, 2019 at 11:59PM for the June 9th Elite Prospect Camp.